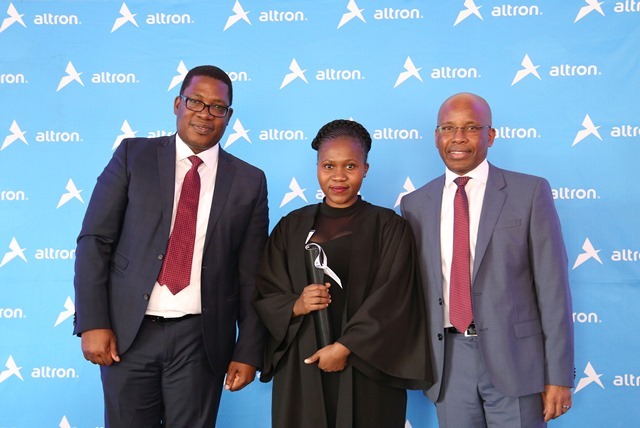 JSE listed Altron has officially launched a new ICT learning facility in Soweto which aims to bolster South Africa’s talent pipeline in technology and increase employment opportunities for the youth. Since it opened 18 months ago, the learning centre has trained over 50 unemployed youth in ICT skills and over 80 learners are being supported in extra mathematics, science and technology studies. In his address to the learners, MEC Lesufi reiterated the importance of education as an enabler for South Africa’s economic growth. “As the Gauteng Provincial Government we want our children to queue for graduation ceremonies and not queue for social grants,” he said. “Education and upskilling initiatives like this, in which the private sector partners with government, provide our youth with the ability to compete with the best, not just in South Africa, but in the rest of the world. We need to arm our children with the relevant skills to compete in the 4th Industrial Revolution,” he added. 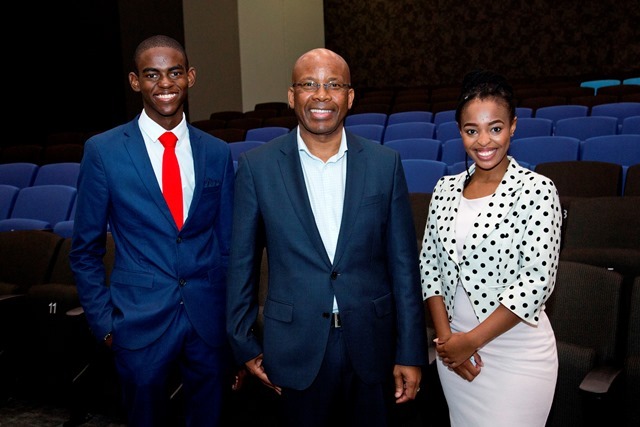 “The Altron Learning Centre provides a holistic solution which prepares youth for the world of work by offering practical workplace experience that enhances employability,” said Nyati. 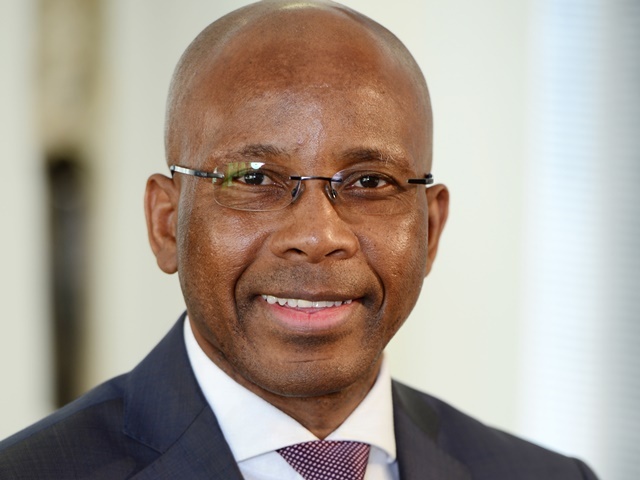 Nyati added that education and training would ensure that South Africa had a strong pool of skilled people “who can drive our economy and boost its growth”. The Altron Learning Centre is located at the Soweto Empowerment Zone in Soweto. Facilities donated by Altron include a 50-seater computer room, a 50 seater career guidance library, meeting room, offices and a fully equipped kitchen. Each year Altron engages with the Soweto community to identify and train 50 unemployed and disadvantaged youth who are seeking IT careers. Under the tutelage of Bytes People Solutions, the learners study for a period of three years and upon graduating achieve an industry recognised qualification and can be employed both externally or within Altron. The qualifications offered are: End User Computing Level 3, Technical Support Level 4 and Systems Support Level 5. Furthermore, a partnership was formed with Protec (a non-profit organisation operating in the field of STEM education) to provide free training, development and education in science, mathematics and technology to learners in grades 10, 11 and 12 in the afternoons and school holidays. 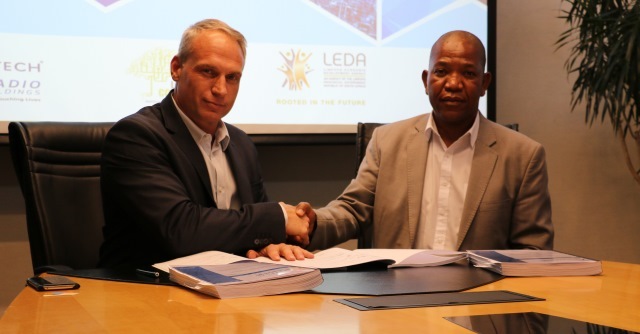 “Once a learner graduates from The Programme for Technological Careers, in Grade 12, they will receive further opportunities such as bursaries and assistance to study further,” said Grobler. The programme is open to all schools in the area.